Why Join Team RAM (Rock And Metal)? 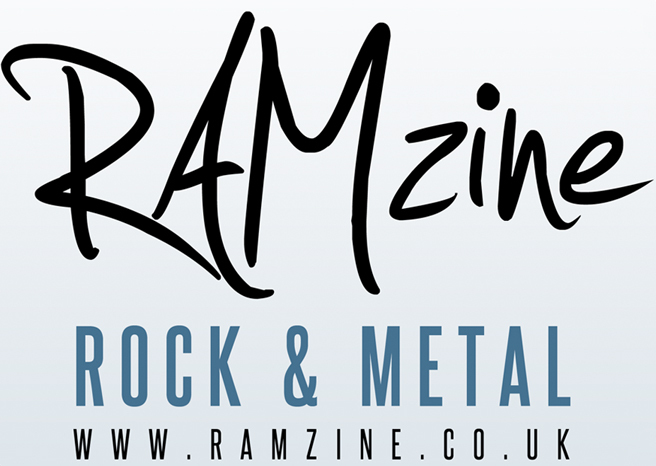 Team RAM is a friendly community of Rock and Metal music fans, we all share a passion for the music, so it’s a great place to make like-minded friends. Benefits of being on our team include free CDs, downloads, tickets, and festival passes. 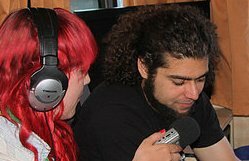 RAMzine also provides you a place to learn and progress within media and music journalism. It’s your platform to be as active within music journalism as suites your schedule, knowing that you get out what you put in. We welcome anyone who is passionate about Rock and Metal music to join our team. You may be good with social media, and you want to gain some experience with a real website, or maybe you would like to build up your video or photography skills. If you think you have a skill you could offer us, don’t be shy to get in contact! This is the perfect place to start if you are completely new to writing, or if you prefer to write factually rather than creatively. Let us know which days you are free to write up some news, and we shall send your some stories that need writing up. We also welcome your Rock and Metal news story ideas. Do you always know the latest news in your local scene and think they deserve some coverage? Let us know! Do you have a passion for Rock and Metal music? Whether you prefer a certain genre within Rock and Metal, or are up for giving anything a listen, we need you! We are looking for reviewers to write 400-600 reviews on the latest Rock and Metal albums. 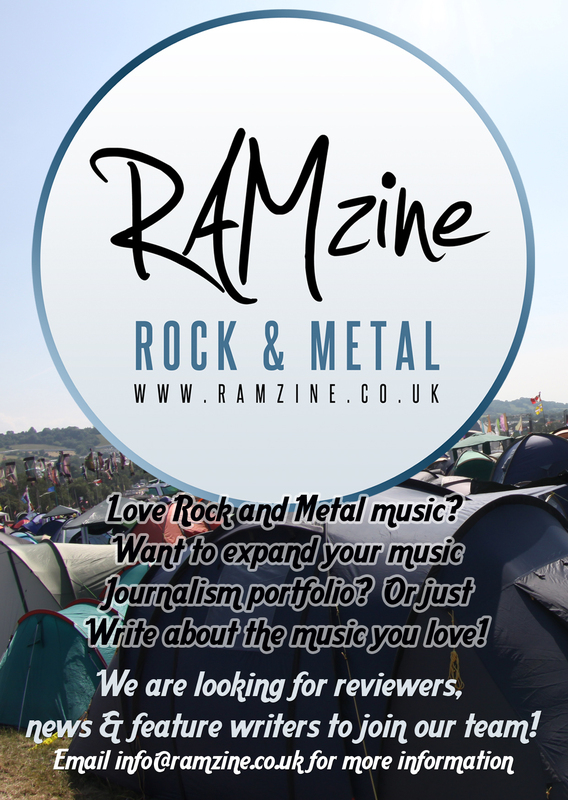 RAMzine is also on the lookout for music journalists who would like to attend and review festivals, live gigs, and conduct interviews with artists.